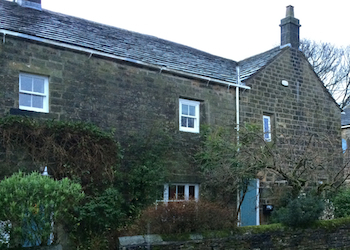 The owners of this family home in Barnsley, South Yorkshire wanted to switch to a heating system that was more efficient and environmentally-friendly. 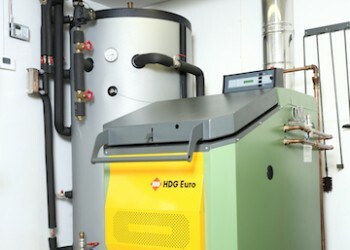 A biomass boiler from the HDG K Series was the obvious choice for them, as the range of automatic pellet-firing boilers was specifically developed for domestic installations. The K26 was eventually selected, as it offered a combination of efficient heating and a compact design that fitted perfectly into the garage while still leaving plenty of storage space. 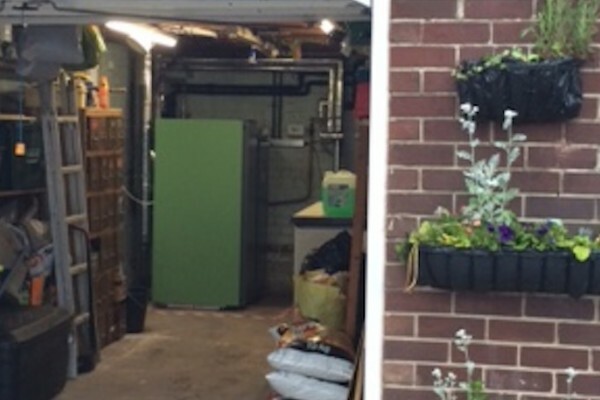 Installing the Euroheat biomass boiler has eliminated the homeowner’s reliance on fossil fuels and resulted in a reduced carbon footprint. 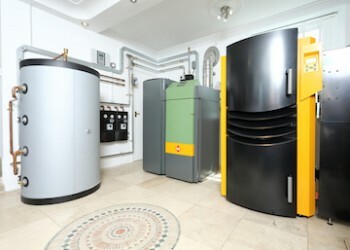 Along with the environmental benefits, which were a priority for the householder, switching to biomass heating has also had financial benefits. As well as lower heating bills, the homeowner will receive an estimated £26,000 in Renewable Heat Incentive (RHI) payments over a seven-year period.